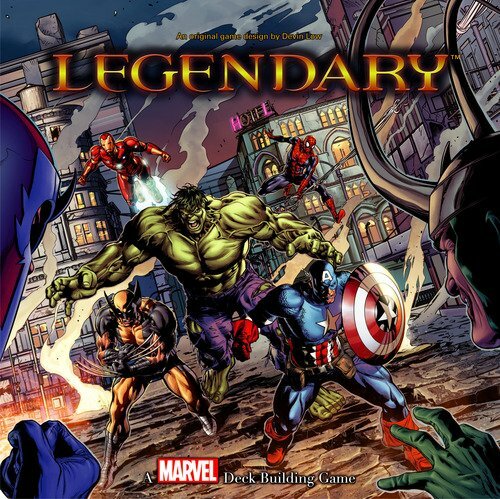 In Legendary, players take on the roles of Marvel heroes, including the Avengers and X-Men, and team up to defeat an evil Mastermind. The players have to defeat the likes of Magneto, Loki, Dr. Doom, or Red Skull to win the game - if they do, the players are ranked by the most Victory Points accumulated during play. Because of this, Legendary has a cooperative feel.